on vacation for the next few days and I'll be back next Tuesday. 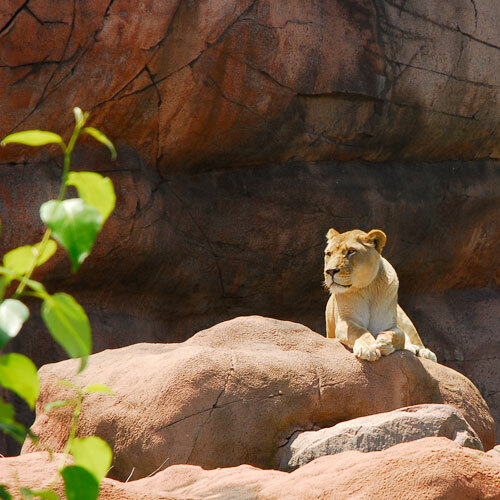 I took the photo of this lioness last year in Toronto zoo! Dearest sweet Afi, have a wonderful restful vacation! Do have a good time! Have a lovely merry happy day and a merry happy weekend! Love to you! Such a beautiful princess! Khenzel thought he might wanna marry her! Of course I explained him that his proposal might be refused. Afi I wish you two a happy and peaceful vacation >:D< take care of yourselves. Hope your vacation was great. Happy weekend. 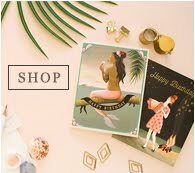 I just discovered your blog- but already love your shop! Have a great vacation! That lion looks so beatiful! Hi there I have just stumbled on your blog.. and I have had so much fun visiting!! I adore your work.. you have just a beautiful, fun style! !